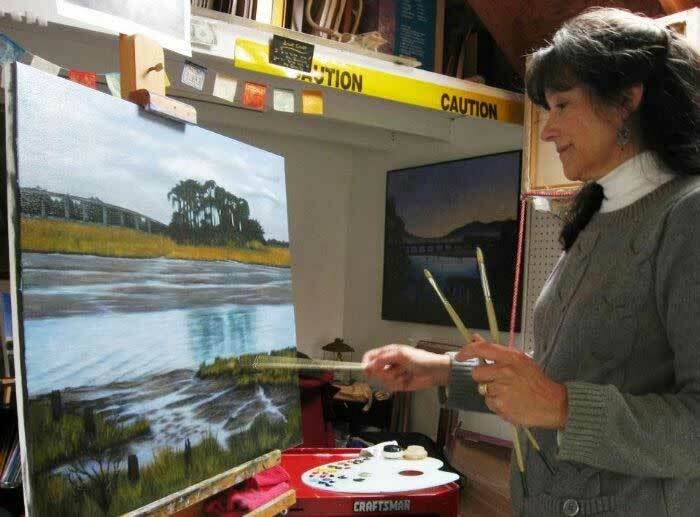 During the first two weekends of June, more than 100 Humboldt County artists will open their studio doors to share their work and inspirations with the public. This is a wonderful time to talk with artists, see their work and purchase art for your home or business. Open Studios is open to artists all over Humboldt County. Directions: Directions to artists studios can be found at www.northcoastopenstudios.com.